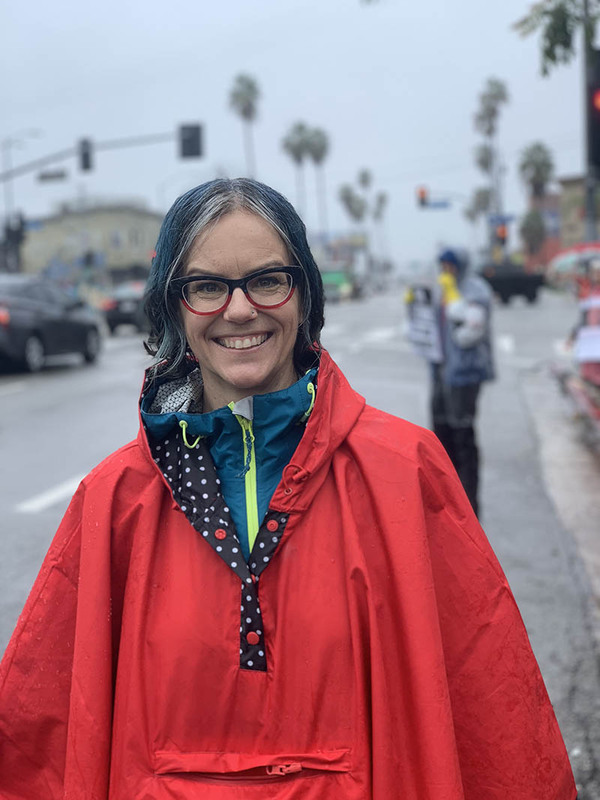 “I am here to stand up for the right to have equitable public education for all students”, states Diana Sieradski on the corner of Sunset Boulevard and Fountain Ave. On a rainy day in Silverlake, California, the fourth grade teacher from Frank Del Olmo Elementary School stood with a purpose as the rain danced off of her electric blue hair on January 17th, 2019. This marked the fourth day of the United Teachers Los Angeles strike (UTLA Teacher Strike). Why is the Teacher Strike Happening? Over the years, schools in LA County have experienced cuts to their funding thus leading to an increase in classes sizes and limited salaries. Teacher salaries are not the only negative effect of the lack of funding; a scarcity of important staff such as school nurses and counselors was not unheard of due to the under funding. The strike came in effect after needs during long term negotiations with the district were not met. “For 21 months we tried and worked with our union and the district to go about this through normal negotiating channels. 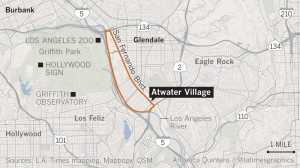 None of those were met with any real regards for negotiation by LAUSD and by superintendent Buetner”, says Sieradski. 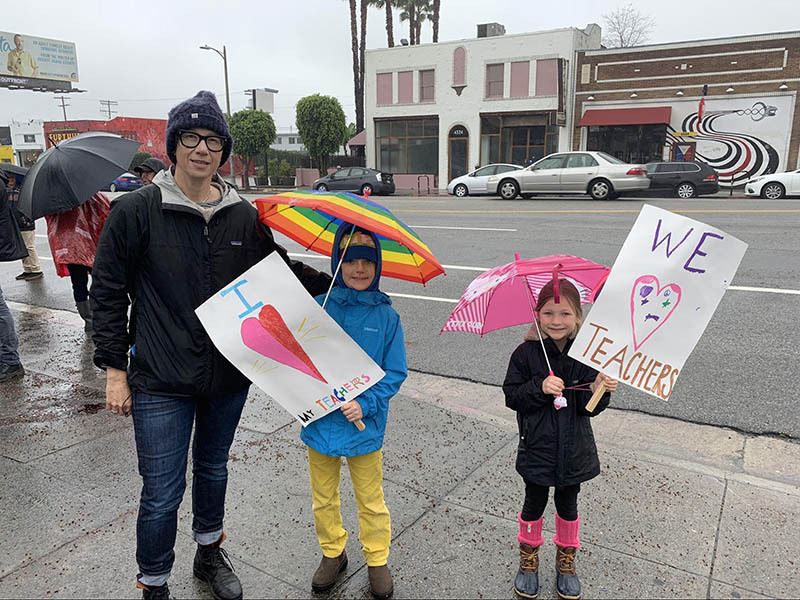 Currently, the strike is impacting about half a million Los Angeles Unified School District students as teachers and parents demand better conditions for their children and peers. Left over substitutes and school staff will be available to take care of the students left without teachers. Critics of the strike are quick to call LAUSD teachers selfish, but the strike dives deeper than teachers asking for more money. The demands that UTLA are negotiating for not only affect themselves and fellow staff, but mostly the students attending the schools. LAUSD is the second largest school district in the United States, and it leads by example to many other teachers unions across the nation. 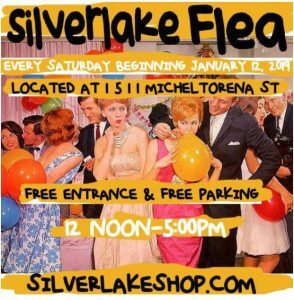 We at Silverlandia stand in support with our fellow educators in the Los Angeles Unified School District. We stand with the parents, educators, children, and leaders who are ensuring that it is crucial to lead by example to show our future generation to put their education first.